I would recommend Able-Rooter to my friends and family for sure. My main sewer drain leading from the house to the street clogged up during a rainy night. and backed up in my basement. It was around 9 pm in a Monday night. I called Able-Rooter and Tom was at my house 15 min later. He was very professional and seemed to know exactly what was wrong, and fixed the problem pretty quick.Would definitely use again. Late Friday night with heavy rains, we suddenly experienced backing-up of drains leading from house to street, causing a threat of water flooding our basement, which is finished with cork flooring. That would have been a disaster costing over $5000... I know that because it happened once several years ago. One company could not get to us for hours, as rains continued to aggravate the problem. Tom answered our call quickly and did an outstanding job. He was also very courteous and explained how the tree roots had clogged the drain. He was also very quick in completing the work, so that minimized any noise for our neighbors later at night. My expectations were more than exceeded. I recommend Tom and Able Rooter of St Louis very highly, and I know outstanding service such as this, as we've had to clear the drains about this time every year. Able Rooter stands head and shoulders above the other guys. I really appreciate it. 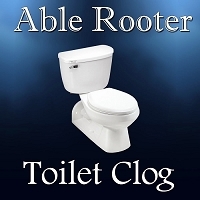 My experience with Able Rooter was fantastic!!!! Earlier in the day, I had a very bad and costly experience with Drain Medics LLC who were unable to unclog my kitchen sink drain. After Drain Medics left, Able Rooter came out promptly and unclogged my drain in basically 30 minutes. Tom the owner/technician was extremely professional and bent over backwards to ensure top notch customer service. 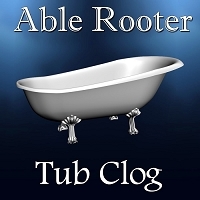 I have nothing but strong praise for Able Rooter and would highly recommend them to everyone. Great service! Arrived within 1 hour of calling. Tom was very knowledgeable and friendly. Our basement drain started to back up from the street. Luckily it was fixed quickly without causing any damage. Thanks again. This guy was very professional. I appreciate the fact that he made himself available by phone/text and communicated when he'd be there, texted when he arrived, (which he was early, so that's cool!) & texted afterwards to follow up. He does business the way I do business. It takes more time, but the satisfied customer will remember that and come back when they need to. I also like the fact that I helped another local business. I appreciated the fact that he recognized that I knew something about what was going on with the plumbing and he WAS NOT the typical," get out of my way and let me fix YOUR screw up", kind of guy. Top Notch, job well done by Tom. I would highly recommend Able Rooter for all of your sewer and/or drain cleaning needs. They showed up prepared for the job and had all of the required materials and tools to get the job done. As well as being prepared for the job they were very friendly and let me know all of the necessary information upfront. Before leaving I was also educated on how to go about preventing any future problems. Tom was very professional, and knowledgeable. Thanks for sending him. I couldn't have asked for a better plumber. If I am ever in need of a plumber again I would love to have him. 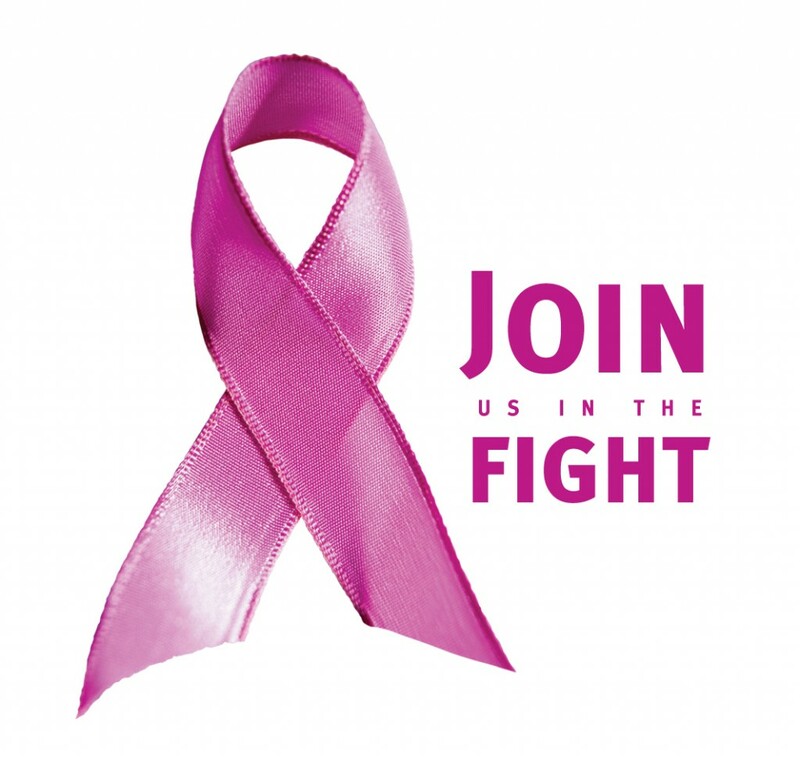 I would definitely recommend this company to family and friends. Nice guy did good job for me before Xmas, another pro A J drain sewer has been there one month ago, but we found the sewer line is blocked again! Called them and never get call back. Tom went there in two hours today, took a lot of tree root. Fast and skillful! My main sewer line from my house to the street was backed up. This had happened once before about 5 years ago and I called another company to come fix it. I called Tom on Monday late afternoon and he was at my house by 10:15 on Tuesday morning. He assessed the situation and got right to work. He had to snake the drain from my rooftop out to the street - he said he felt the clog at 100 feet and went ahead and did 120 feet just to be safe. He had me turn on all the water faucets in the house - including the tub and the washing machine - just to make sure it was all draining fine before he left. He did a great job and the cost was exactly what he quoted me on the phone - which was about $200 less than what I had paid the other company 5 years ago! He is friendly, honest and shows up when he says he will be there. 3 huge pluses in my book. I'd recommend them with 2 thumbs up! Able rooter is awesome! They are reasonably priced & they always do a great job! I've never had a bad experience using them! 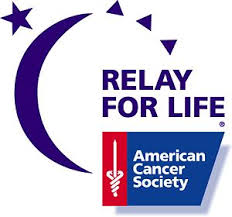 I would highly recommend this company! ! I called on a Monday afternoon and Tom was out by Monday night to take a look at 2 clogged drains. Tom was very professional and did a great job. Both drains functioning great and were done quickly. Would recommend to others! Our sewer backed up on a Saturday and Tom was able to come out within an hour of calling. Service was quick, friendly, and professional. Our drain is working great now! Super quick, courteous and professional. Tom was great! Highly recommended! Had Tom come take care of my backed up drain.He was very courteous and answered all my questions.I felt very comfortable having such professional service done i will definitely recommend able rooter to family and friends. Tom does a fantastic job! I highly recommend Able Rooter Sewer & Drain Cleaning. If you have sewer back up issues call him and he will get it the job done right and efficiently! Very professional and hard working. Always willing to work with me in price and way cheaper than roto rooter. Please call my friend over St able rooter any time. 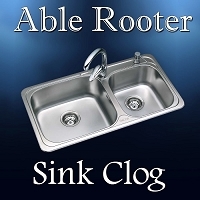 I had a kitchen sink clogged and tub clogged called Tom with Able Rooter and he fixed the problem and was very affordable will never call another company and I highly recommend them..
Fast, friendly and honest. RotoRooter lost a customer today. Thanks guys! Kitchen sink clogged. Tom was very professional and there was no issue with coming out on a weekend. Problem fixed very quickly. Great service. 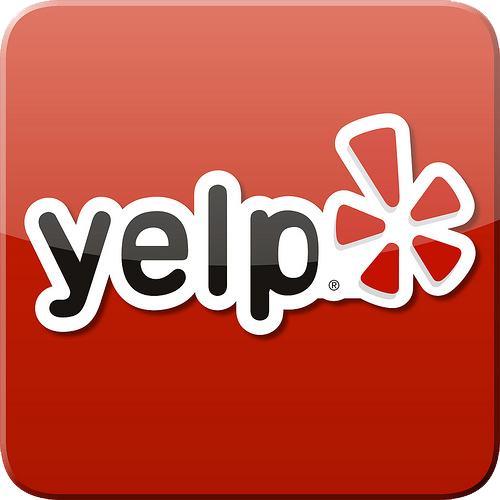 Had Able Rooter out to my house to take care of my clogged toilet..very affordable and professional..
That's real kind to leave the review and stop and help us it's much appreciated. We are a family owned and operated and we are serious about keeping our St. Louis Drain Cleaning customers happy! Able Rooter is the way to go when having problems with you sewer line..very affordable and professional.. 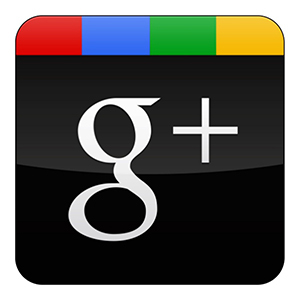 They are a Knowledgeable business..They were fast friendly and got the job done!..would use again ! Awesome price and did the job well. No issues since. Thanks Tom. They are A++++ FAST AND REASONABLY PRICED!! !.Would use again & again!! AMAZING service....cleaned up the mess...SUPER polite..Finally a service company that knows what customer service is!!!!! St. Louis Able Rooter Drain Cleaning is a job well done! WOW this guy is the best!!! Affordable and the service was unbelievable. Came out on a Sunday and had us fixed in no time. Will use again!! !